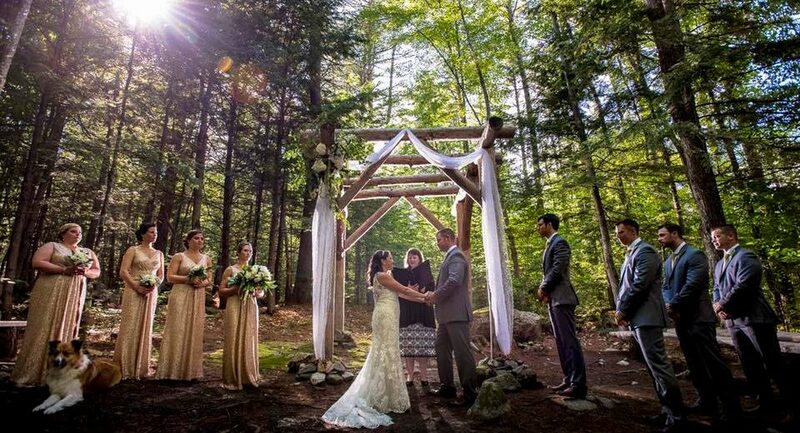 Maine wedding barn with all the amenities you need! 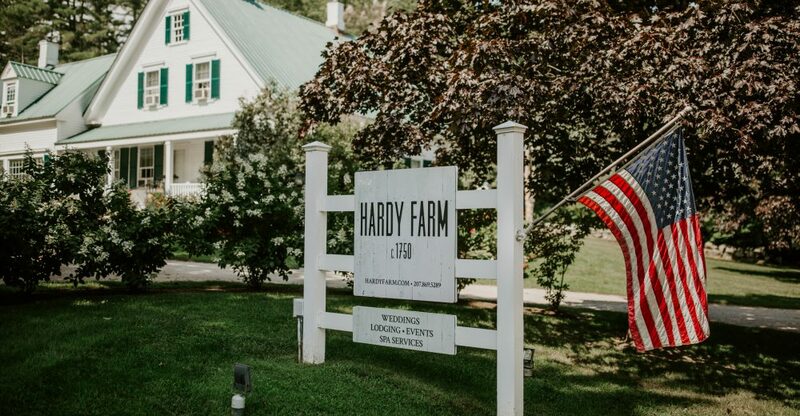 The barn at Hardy Farm is the perfect place to host your inspired Maine wedding reception or event. 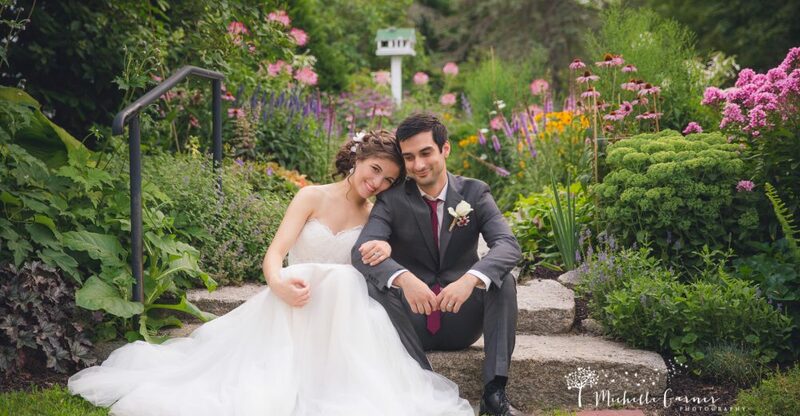 Nestled in the White Mountains, our wedding venue features beautifully white-washed walls and elegant chandeliers. 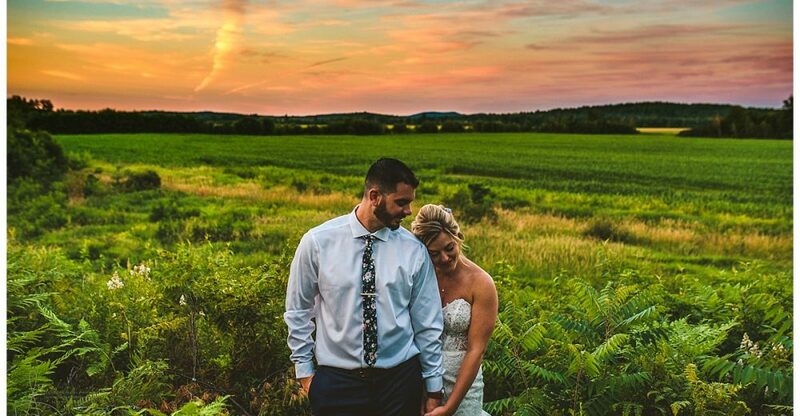 The best part about this Maine wedding venue is that it’s not just a barn. 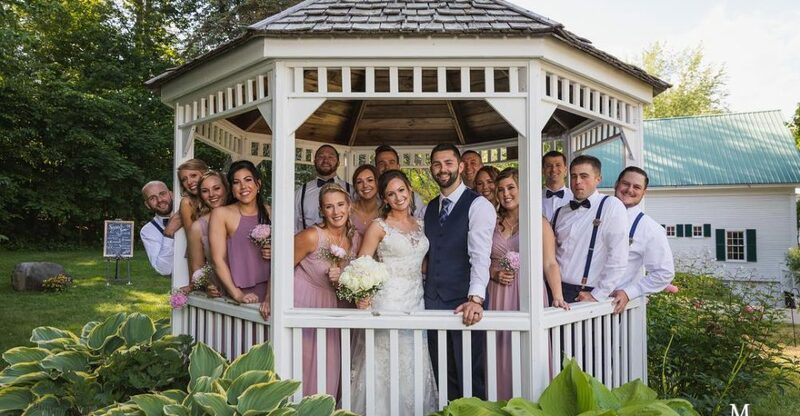 We’re able to accommodate your wildest wedding dreams. 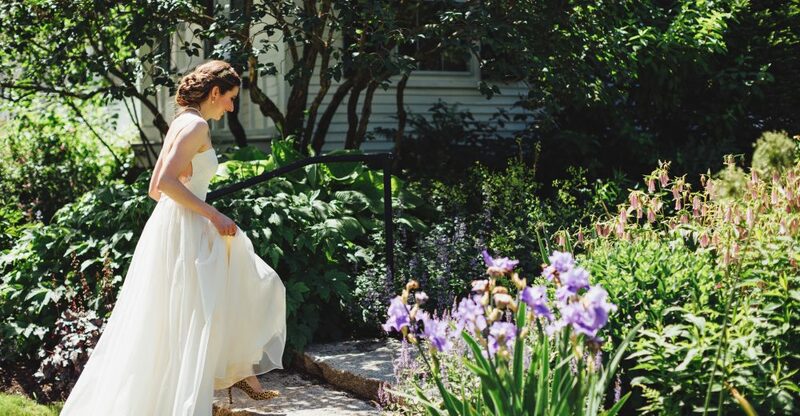 See all of our offerings below! 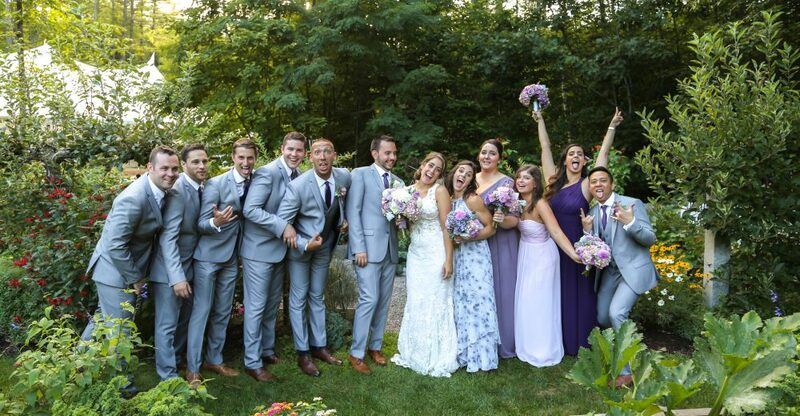 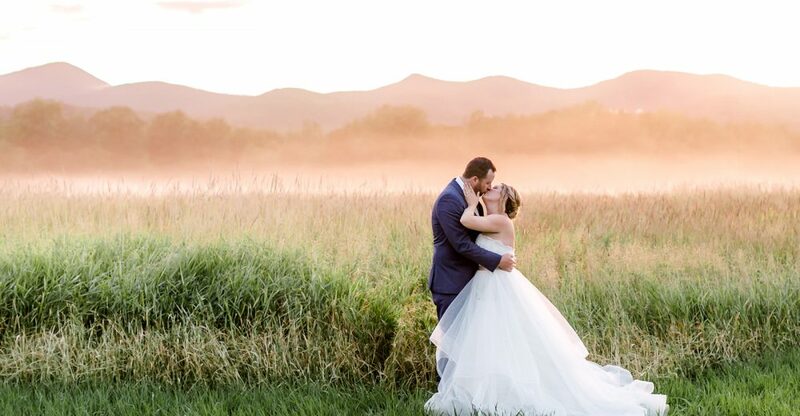 Contact Us to talk about your dream wedding in Maine!